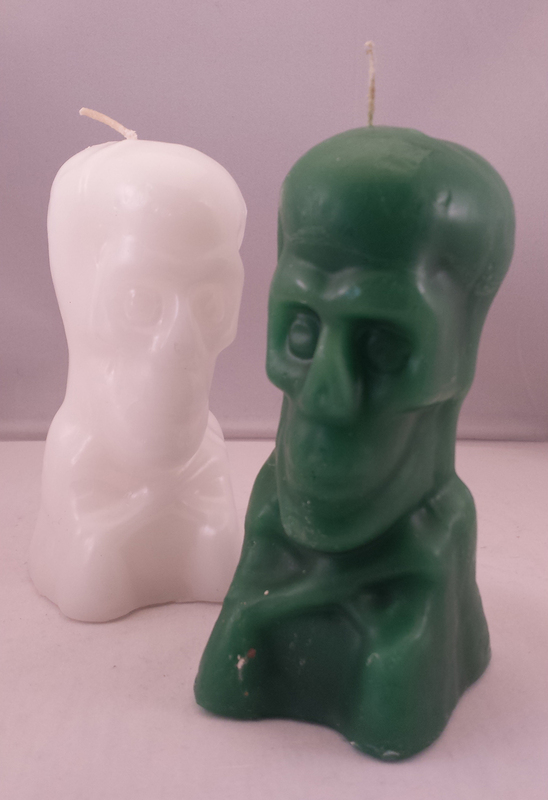 Figural candles are priced individually. 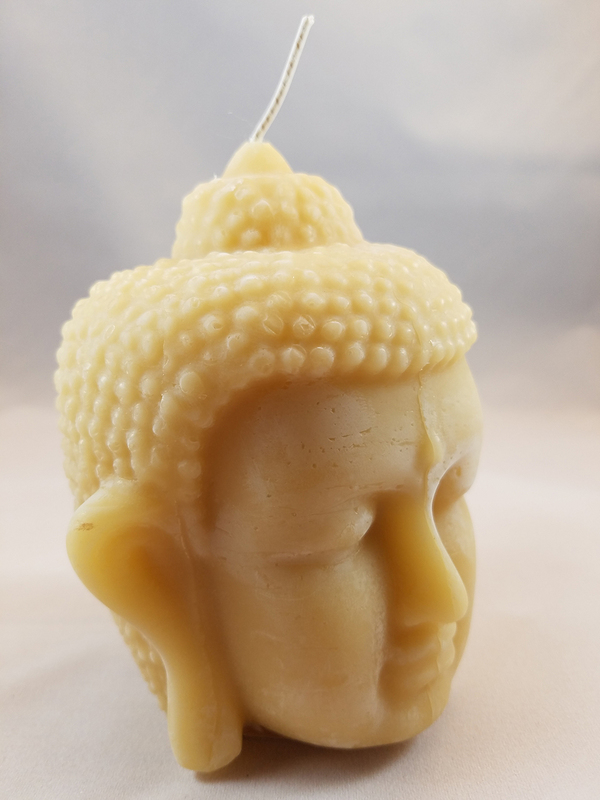 Figural candles are an exciting way to focus energy and intent by using representation through shape. 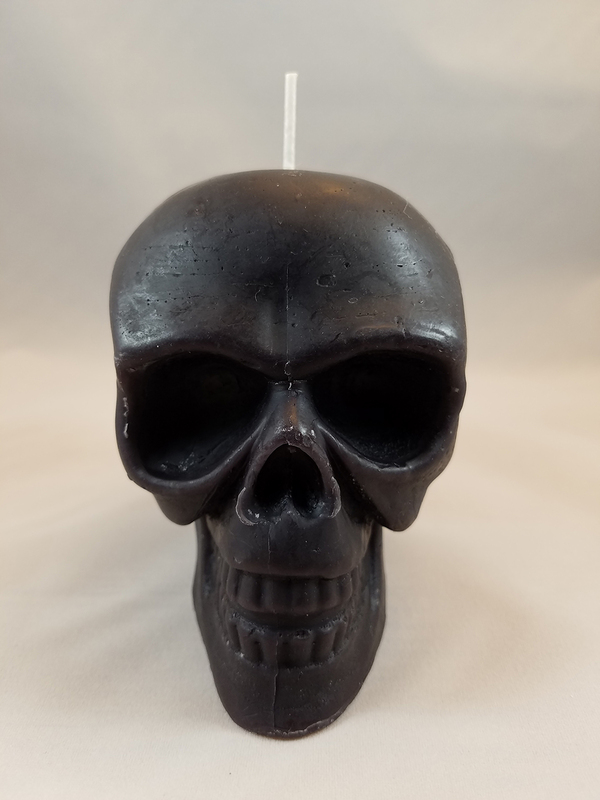 A skull can represent your own wants and needs, or perhaps to connect directly to another person’s brain. 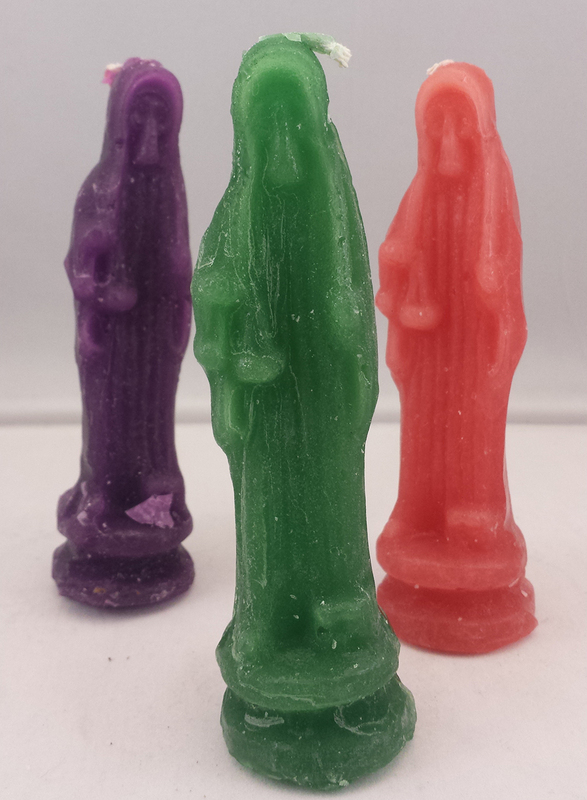 Our genital and gender candles can be used to represent yourself or draw or heal in any specific way you wish. A cat is a cat is a cat. Or is it? 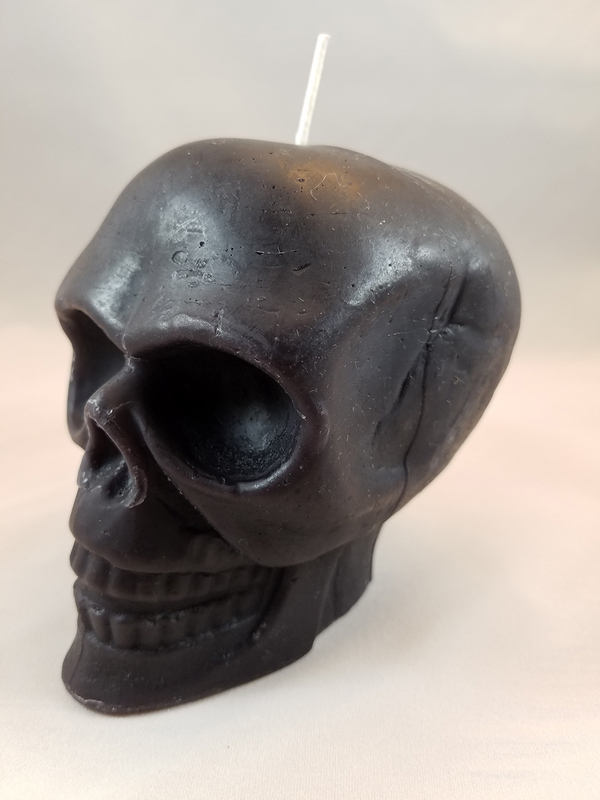 One innovative and effective technique is to carve your intention directly into the candle then dress with oils and herbs. 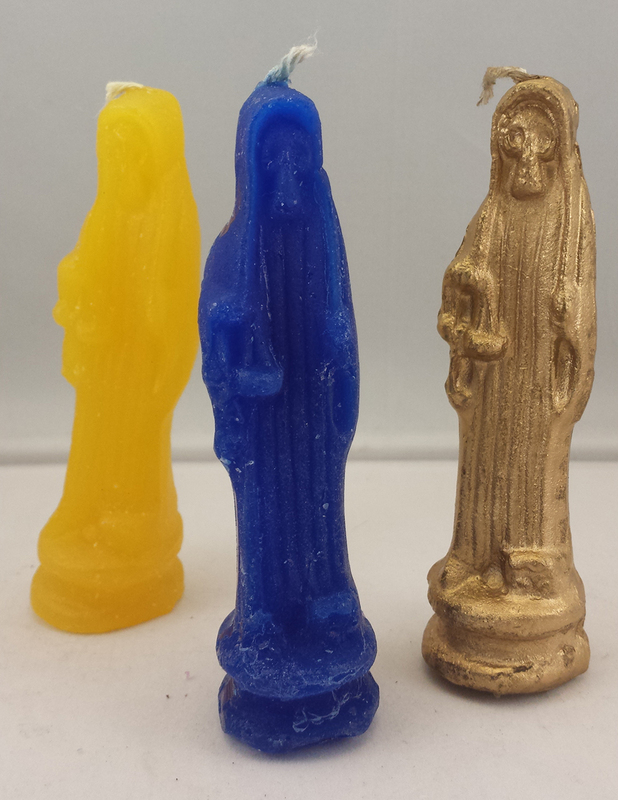 Figural candles do not always burn evenly or for any specific amount of time. 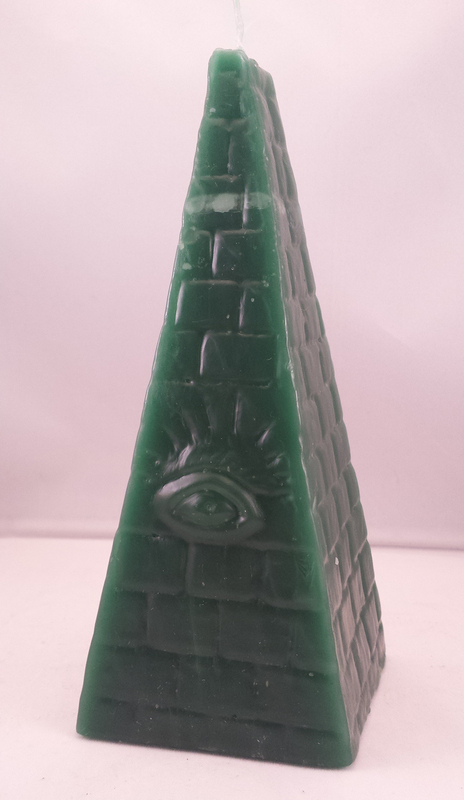 Part of this are the shapes of the candles themselves. But also depending on the focus or intention of the work you are doing things can get ugly or interesting—and often quite telling depending on how it drips and reshapes. 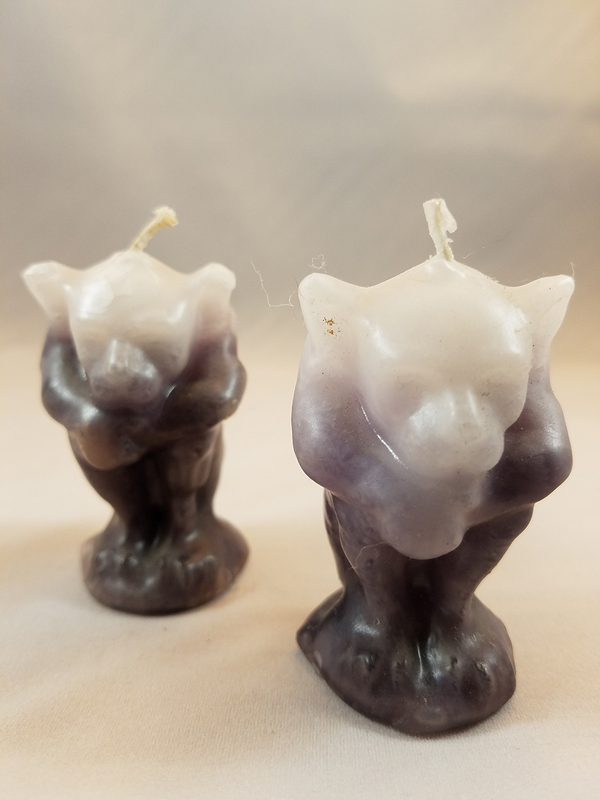 Unlike other candle conjure where watching can “worry” the magic, it can be quite interesting to keep company or at least check in with your burning figural candles while they are burning. Burn candles responsibly. 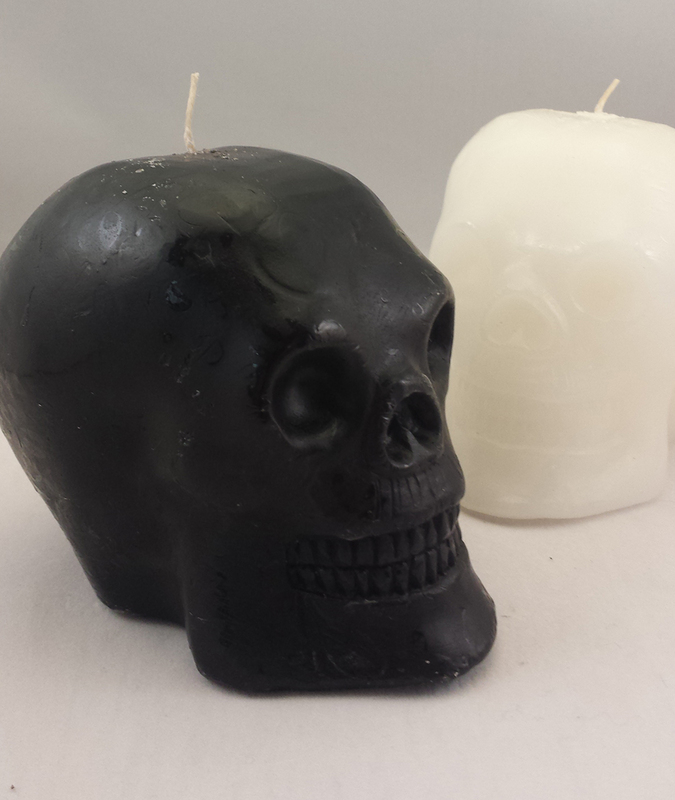 Keep burning candles away from anything flammable and out of the reach of children and pets. 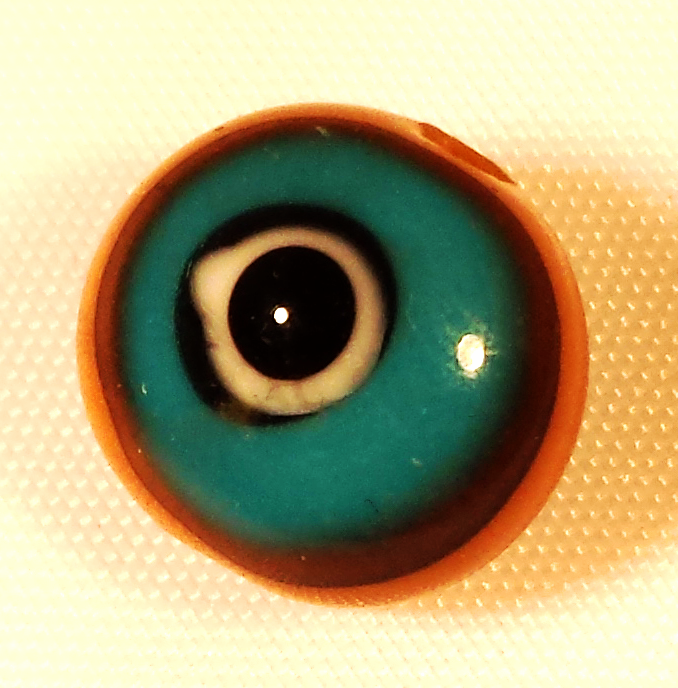 Our color magical usage page is available here.